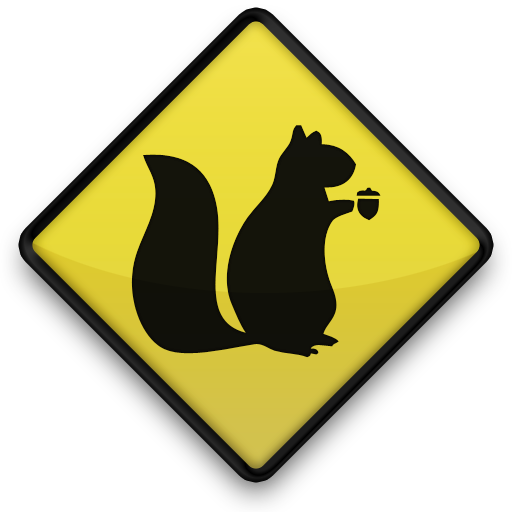 I had to laugh today as I watched a car sit at an intersection, waiting for a squirrel to finish crossing the street while using the crosswalk with the proper walk signal. Squirrels are still busy building their winter cache. We don’t get many squirrels on the farm though. We don’t have enough trees yet and the squirrels that do stop by are usually chased off by the cats. We will be at the Farm to Fork Market at Normandy Farms this Saturday, November 23. We will be selling pastured pork and pastured chicken. We will have hams to supplement your Thanksgiving meal or to serve through the weekend if you will have guests. If you are having a smaller crew, serve an organic whole chicken for your Thanksgiving meal. We have 3 lb. to 5 lb. chickens that will serve well. Betsy’s Kitchen will also be selling her gluten-free treats. We will have Paleo Apple Pie Bars, Paleo Pumpkin Pie Bars, Paleo Sandwich Bread and Palo cake pops this week.